« IRON MAIDEN – “Hallowed” Trooper Belgian Style Beer Pre-Orders Available Now! BLACK COUNTRY COMMUNION – New Studio Album “BCCIV” Releases On September 22nd! 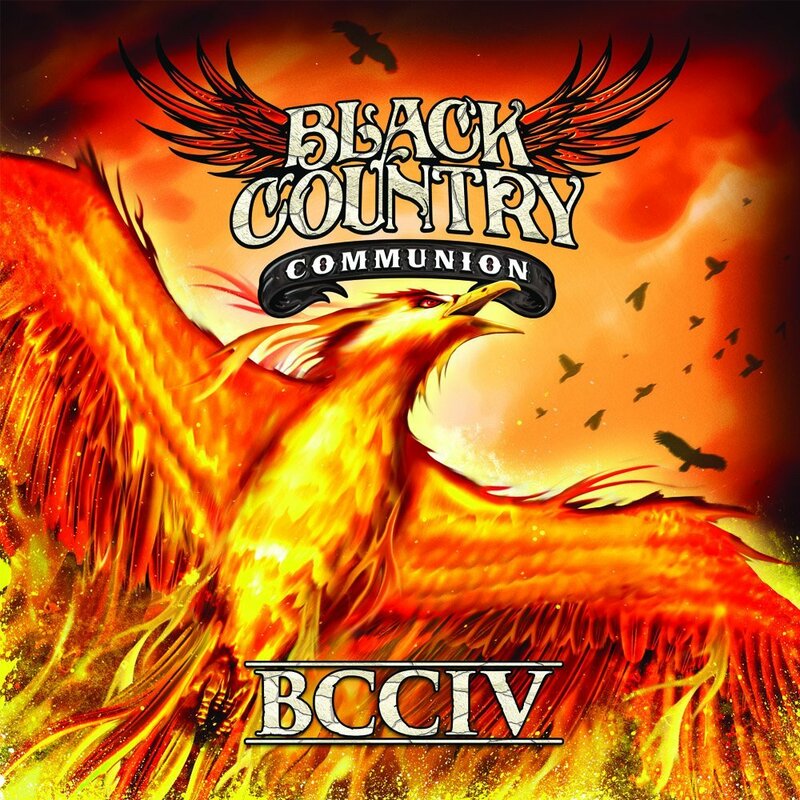 The Classic Rock supergroup, Black Country Communion, will be releasing their fourth studio album, BCCIV, on September 22nd. Black Country Communion features the following legendary musicians: vocalist/bassist & Rock And Roll Hall Of Fame inductee Glenn Hughes (Deep Purple, Black Sabbath, Trapeze), drummer Jason Bonham (Jason Bonham’s Led Zeppelin Experience, Bonham, Foreigner), Derek Sherinian (Dream Theater, Alice Cooper, Billy Idol) and Blues Rock guitarist/vocalist Joe Bonamassa. LONG LIVE BLACK COUNTRY COMMUNION. This entry was posted on August 8, 2017 at 2:30 pm and is filed under classic rock, Hard Rock, Music, music news, news, rock music, world news with tags black country communion, classic rock, Hard Rock, metal odyssey, rock albums 2017. You can follow any responses to this entry through the RSS 2.0 feed. You can leave a response, or trackback from your own site.